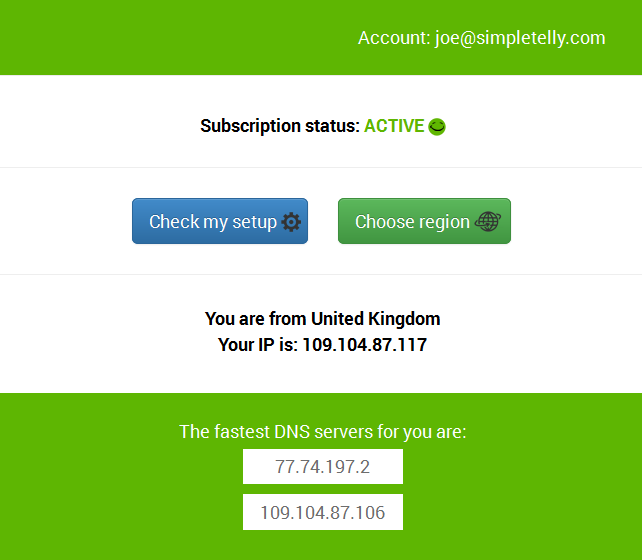 How to configure SimpleTelly on your Linux (Terminal). This page will guide you through the setup process on a Linux computer using the built in terminal, which is available on almost all versions and distribution of Linux. Go to your Terminal and type in sudo bash . This will give you super user privilege. Once you have the super user (administrator) access, type in the command below to back up your network configuration file. Next, type in the command below to remove the resolv.conf file. Now, type in the command below one at a time. 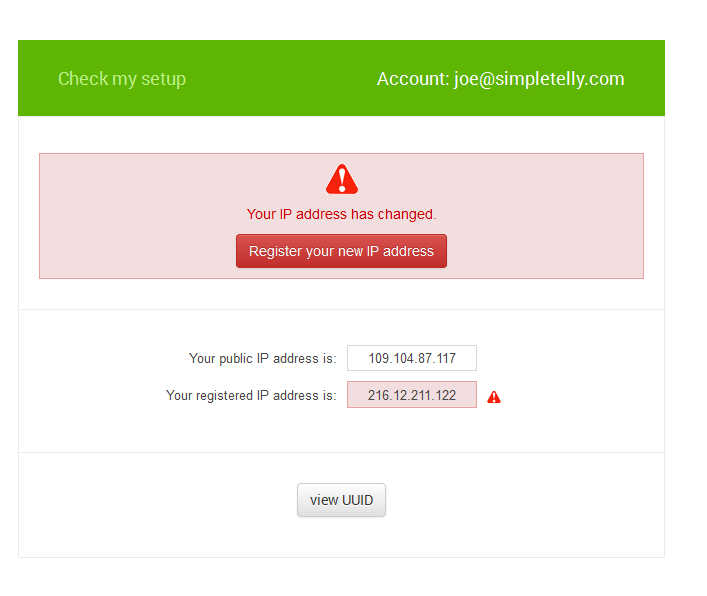 Note: You will need to enter the DNS server addresses that appeared on your browser earlier. 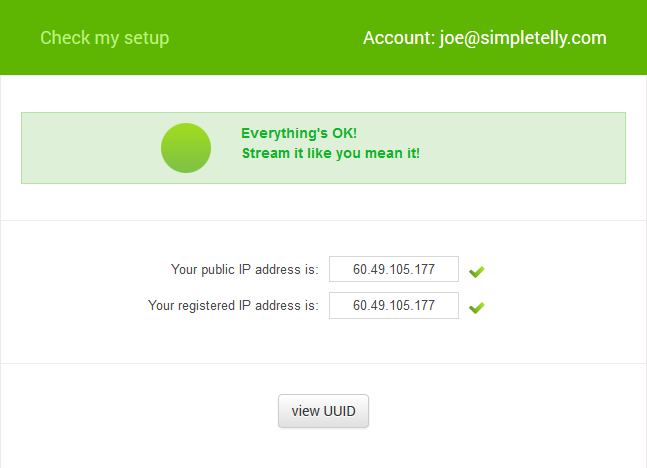 In this example, my fastest DNS server addresses are 82.145.60.2 and 95.154.233.194. Finally, type in the command below.